If we were to choose the top three words that made the headlines during the last two years, they have to be Anti-nationalism, Intolerance and Sedition. Whether he was guilty or not, actor Aamir Khan fell prey to the so-called judges of the society when he made a sensitive remark at a public event pertaining to religious intolerance in the country and that it made her wife think about leaving India at a point of time. There is no denying the fact that actor Aamir Khan has shown huge versatility when it comes to the characters he has chosen to play on the big screen. 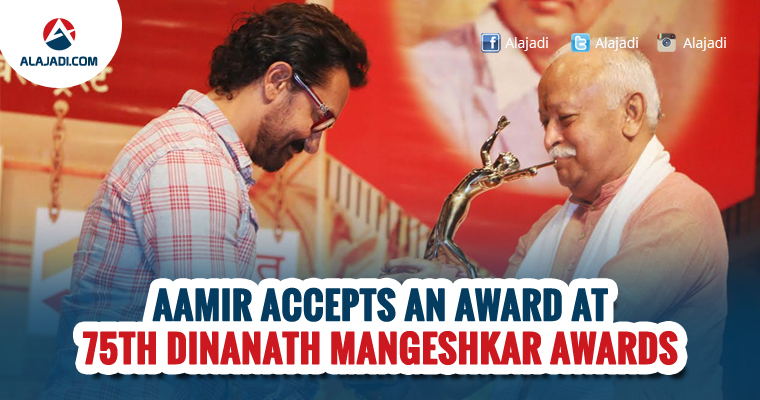 Bollywood star Aamir Khan broke his record by not attending awards function for Master Dinanath Mangeshkar Awards held in Mumbai. 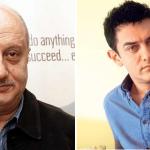 Aamir Khan has not attended award functions for past 16 years. 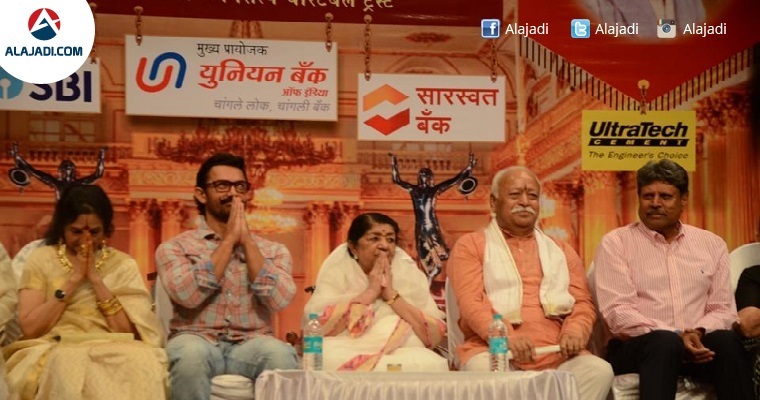 Aamir, who was invited by the Nightingale of India, recently attended Master Dinanath Mangeshkar Awards, held to commemorate her father’s 75th death anniversary and it was also when the legendary singer started singing in films. However, he could not refuse singer Lata Mangeshkar when she invited him for Master Dinanath Mangeshkar Awards where he was also honored with Vishesh Puraskar for his outstanding work in Dangal. Other than Khan, actress Vyjayanthimala and former cricketer Kapil Dev, were also awarded for outstanding contribution in their respective fields. Singer Lata Mangeshkar, daughter of classical vocalist Dinanath Mangeshkar, was also present at the event. Khan had last attended the Academy Awards when Lagaan was nominated in the Best Film category – about 16 years ago. Well, two years have passed and the situation has calm down. However, the fact still remains that the movie which was supposed to be boycotted then was Dangal, for which Khan has now been awarded the Vishesh Purashkar at the ceremony. Serves as a good lesson in think-before-you-act, doesn’t it? On the professional front, Aamir Khan will soon be seen in Secret Superstar and is also prepping up for Thugs of Hindostan that also stars Amitabh Bachchan.